Known throughout the country as an outstanding educator, conductor, and choral technician/artist, Arlene Graham Sparks is the Director of Music at First United Methodist Church, where she serves as the Director of the Chancel Choir and Traditional Music. Originally from Iowa, Arlene received degrees from Cottey College for Women (A.A.), The Florida State University (B.Mus. in Voice Performance and B.M.E. in Choral Music Education), and The University of South Florida (M.M. in Choral Conducting). She has done additional graduate course work at Westminster Choir College and has studied with such noted choral directors as Robert Shaw, Joseph Flummerfelt, Sir David Willcocks, and Weston Noble. Arlene recently retired from public education after a decade as Choral Director at Coral Springs High School and lastly a 26-year distinguished career as the Founding Director of the Vocal Department at the A.W. Dreyfoos School of the Arts. While at Dreyfoos, her choirs achieved top accolades such as invitations to perform at ten American Choral Directors’ Association Conventions – including two National Convention appearances – one in 2005 at the Disney Concert Hall in Los Angeles and most recently, in 2015 at the Mormon Tabernacle in Salt Lake City. Her choirs also took four international tours – competing and placing first in competitions in Verona, Italy and Llangollen, Wales. She has conducted All-State and Honor Choirs across the country, and has twice been named Music Teacher or Educator of the Year. Arlene helped all of her students learn to sing in a vibrant healthy manner and obtain skills in music literacy; many went on to pursue music in our country’s finest music schools across the nation, including her son, Andrew Christopher – a Voice Performance/German Language double-degree graduate from Lawrence University in Wisconsin. In addition to her career as a choral educator and conductor, Arlene is a voice instructor and performer. She enjoyed several seasons as the vocal instructor/performance coach for the Von Trapp Children. Her soprano voice and choral leadership is admired throughout south Florida in the many churches she has served such as Royal Poinciana Chapel and Bethesda-by-the-Sea in Palm Beach; The First Presbyterian Churches of North Palm Beach and Pompano Beach; St. Paul’s Episcopal and St. Gregory’s Episcopal; and Christ Methodist Church and the United Church of Christ in Ft. Lauderdale. Arlene also has completed the rigorous four year course work to receive the Education for Ministry (E.F.M.) certification through the University of the South. A lover of quality music and a talent for creative programming, Arlene has a passion for the art of traditional worship and its deep rooted history. She has been propelled throughout her life by the scripture woven throughout our sacred anthems such as Psalm 104:33 “I will sing to the LORD as long as I live; I will sing praise to my God while I have my being”, and the wisdom and theology found throughout the pages of our treasured hymnals. She believes in praising God with the best we have to offer – with thought-filled texts and uplifting and inspiring music from our great church composers. Arlene is excited about this opportunity in her life, and is looking forward to humbly sharing her God-given gifts by enriching the lives of the congregations at the 8 a.m. and 11 a.m. Traditional Worship services at FUMC-Boca Raton. Suzanne Galer-Wert is the West Campus Director of Music for First United Methodist Church of Boca Raton. She directs the Traditional Choir, sings solos, and plays the piano. 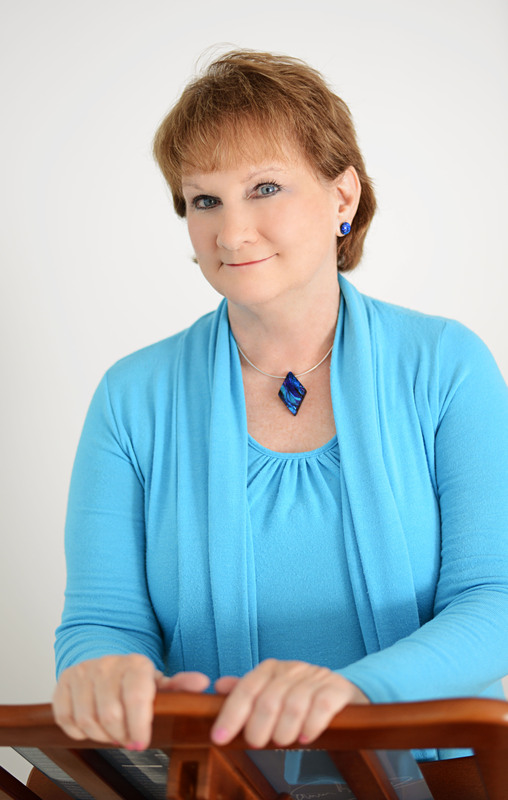 Suzanne has served as a college professor of voice for over thirty years works for Palm Beach State College. 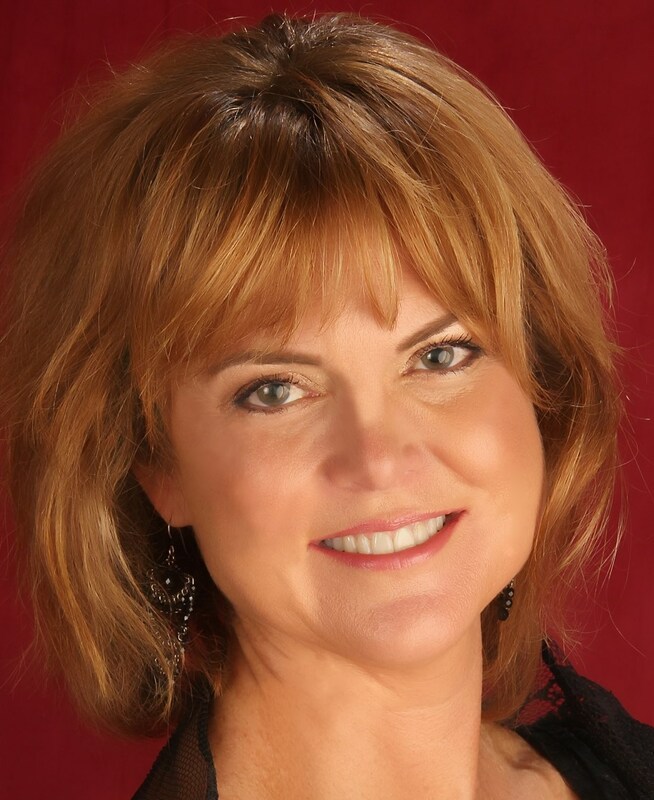 She is also the Director of Bel Canto Studios of the Palm Beaches where she teaches piano and voice. Growing up at Central Reformed Church in Grand Rapids, Michigan, Suzanne sang her first solos, studied piano with the church organist, and served in bell choir and liturgical dance. Music runs in the family, and Suzanne’s grandmother was a church organist, choir director, and piano teacher in Albany, New York. Her grandfather left the family baking business in the Netherlands to pursue his dream of being a band director and composer. A bit of a “church mouse” Suzanne received a BA in Music and Theater from Hope College, a Christian college in Holland, Michigan. She worked for Robert Schuller Ministries at the Crystal Cathedral in Garden Grove, California where she helped record the original sound track of the Glory of Christmas. She taught at the Crystal Cathedral Academy and sang in internationally televised services. After receiving masters and doctoral degrees in vocal performance from The State University of New York at Stony Brook, she moved to New York City where she was Director of Christian Education for Bethany Memorial Church. In New York City, she sang for Marble Collegiate Church, served as chapel pianist at the Inter-Church Center, and taught voice at the Dwight School. An Associate Instructor at Indiana University at Bloomington, Suzanne worked as a soprano for the University Director of Church Music, Marilyn Keiser, at Trinity Episcopal Church. During her professorships, Suzanne held pianist positions at First Baptist of Huntsville, TX and at Quaker Friends Church in Greensboro, North Carolina. She served as Choral Director and Bell Choir Director for First Presbyterian of Huntsville, Texas and conducted for nine years at First Presbyterian of Marion, Indiana. Galer was organist and choir master at Stony Brook Church (NY), and at First Methodist of New Market, Alabama. Suzanne wore a new hat as contemporary Commercial pianist and Praise Band leader at First Presbyterian Church in Greensboro, North Carolina. An operatic soprano, Suzanne won the New York Vocal Artists Competition and represented NYVA as soloist in Carnegie Hall Recital Hall and at Columbia Artists Hall. She was a Metropolitan Opera Regional Finalist and has performed for Indianapolis Opera, Cincinnati Opera, Opera Festival of Rome, the Hawaii International Conference, and the International College Music Society in Bangkok, Thailand. In Palm Beach, she has performed solos with Indian River Orchestra, Robert Sharon Chorale, Royal Poinciana Chapel, Lost Tree Chapel, Bethesda Chapel, Masterworks Chorale of the Palm Beaches, and The Choral Society of the Palm Beaches. Suzanne and her husband, Brian Wert, reside in West Palm Beach with their feline family: Macavity the Mystery Cat (Mickey), and Sophie.